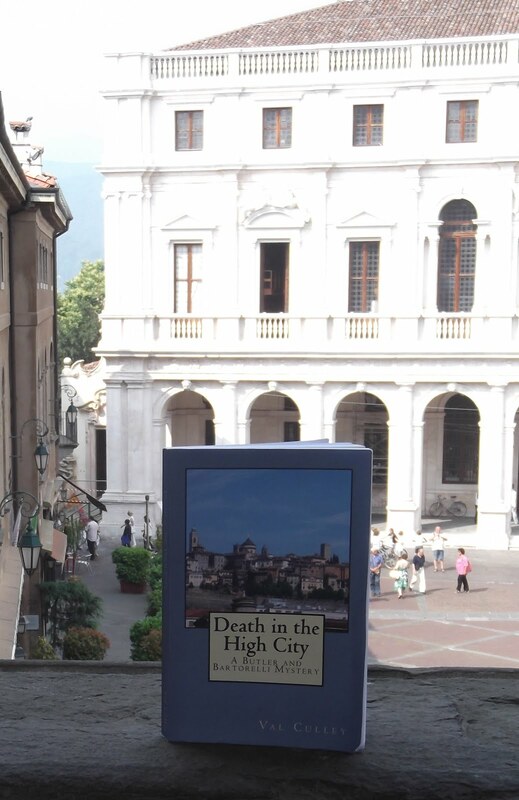 Among the benefits of basing yourself in Bergamo are the good transport links to beautiful places in the surrounding area. It is an easy trip by train from the railway station in Piazza Marconi in Bergamo’s Città Bassa (lower town) to the lovely resort of Bardolino on Lake Garda . You can have a pleasant day out exploring the old town, enjoying the views of the lake and sampling the delicious, light red Bardolino wine that is produced there. Take the train to Brescia and then change to the Milan to Venice service which calls at Desenzano. There are regular boats to Bardolino from Piazza Matteotti at the side of the lake in Desenzano. 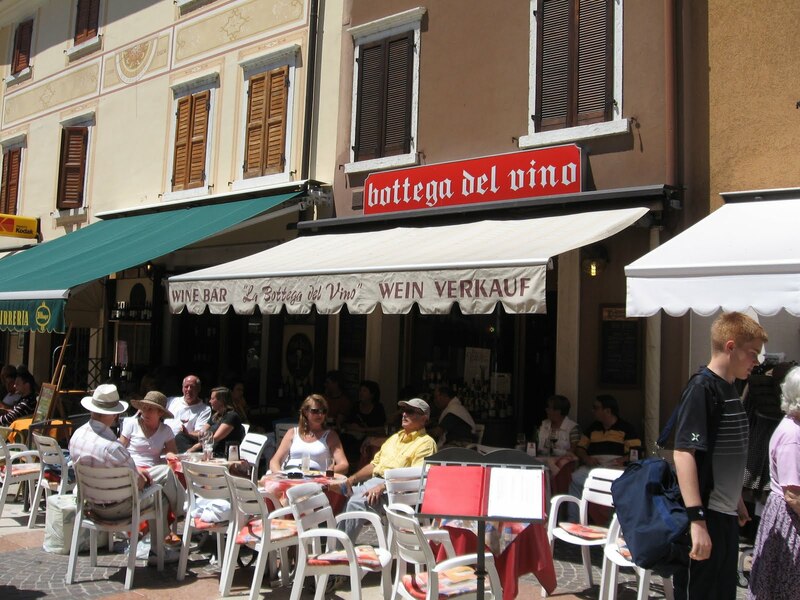 Walk down the short main street into the town, which is lined with shops, restaurants and bars where you can sample Bardolino by the glass. If you want to learn more about Bardolino wine and the history of wine making, visit the fascinating wine museum run by the Zeni family of winemakers at Via Costabella 9. The museum is open from mid-March until the end of October and individual visitors are admitted free of charge. For more information visit www.zeni.it. 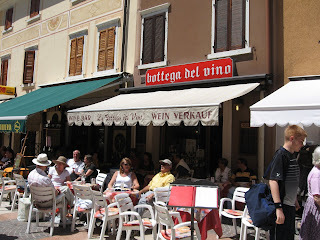 It is also an easy drive from Bergamo to Bardolino, following the A4 autostrada (motorway) towards Venice . There are plenty of good quality hotels in Bardolino if you decide to stay the night there. In a good position, not far from the lake, is the three star, family run Hotel Quattro Stagioni. Recently renovated, the hotel is in Borgo Garibaldi in the oldest part of Bardolino. It has a pretty garden, a swimming pool and its own wellness centre. Four generations of the Arietti Manara family have run the Hotel Quattro Stagioni. They say that they pride themselves on providing guests with a warm welcome and on paying attention to even the smallest details.